I had no fears for you, you were following in your sisters footsteps and I knew that your journey was going to be an amazing one, and so it was. You started as my wild, kind, stubborn and sometimes crazy third child and at the end of the year you were, thankfully, still that child. But you were also so much more. Now you had discovered more about sharing, more about making friends, more about listening. You had discovered all this without being taught. You were given space and time and confidence which allowed you to discover all this. You came home with great stories, you astounded Granny with your knowledge of butterflies, you taught me to count the number of spots on a ladybird to tell which type it is. You blossomed, you grew, but you were still you. In three more sleeps you will begin a much longer journey. 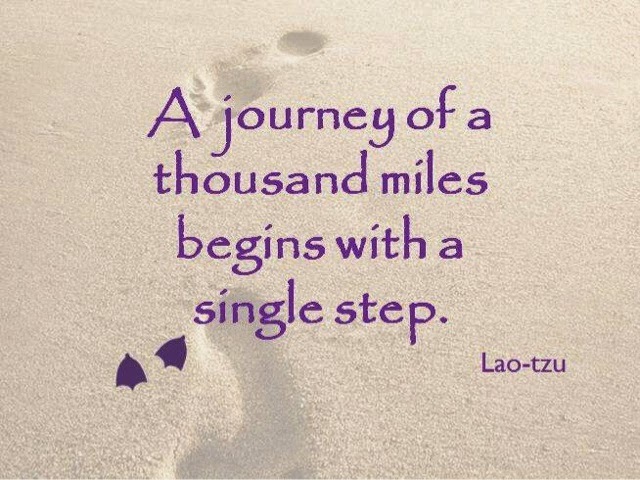 It is a natural progression, just another small step, but so much will change. Firstly that carefully honed eclectic sense of style will have to be confined to the weekends. Your morning musings of whether the flowery tights and spoty dress really will go with the stripy top will no longer be necessary because now you will have a uniform. You will no longer be able to chose which discovery station you wish to work at, you will need to sit and listen and be taught. In a class of 30, your little voice will often be lost and you will have to figure out how to make it heard. You will need to stay in the junior section of the yard and there will be no looking for fox tracks in the woods. It will all be different and I’m sure it will be great. You will find your feet, just as your sisters have done. You will make new friends, gleefully return with stories of who had to sit in the ‘thinking chair’, begin most sentences with ‘teacher says’ and, when the novelty has worn off, you will give out about having homework. So in three more sleeps I will walk you to your class room, I will hold your hand, I will smile. I will keep my little bit of heartbreak all to myself. 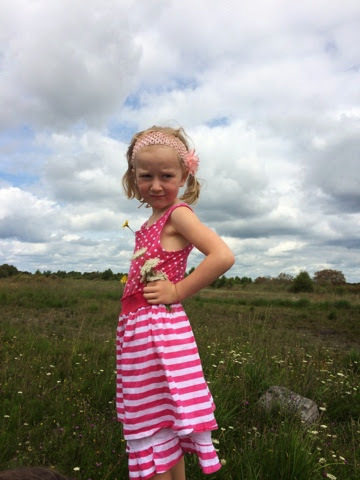 But I will wish and I will hope that the little girl I bring in the doors of school will always remain my wild, kind, stubborn, sometimes crazy Maddie Moo Moo. Oh sob. I never thought about harnessing the crazy dresser into a uniform. Literally a life lesson right there. That sounds like the right prescription alright Helen!! I make bake your gorgeous brioche over the weekend to have on standby! Previous Previous post: World Breastfeeding Week….from a retired breastfeeder. Next Next post: What's in Your Picnic Basket?